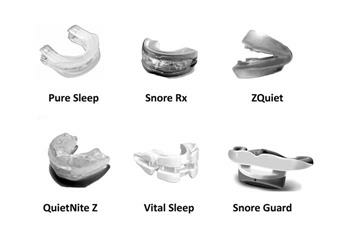 A review of the SnoreRx, a mouthpiece that is designed to prevent snoring. The fit and adjust-ability are desirable features. However, the complexity and highest costs can be prohibitive to some users.